Infrastructure Innovation has driven American growth and prosperity throughout history. For over 200 years, no investment has yielded more for the United States. 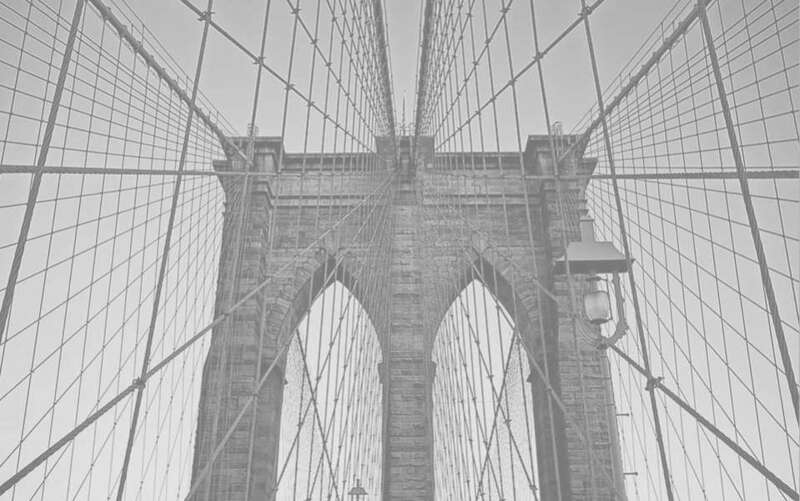 TrueTech Bridge is committed to innovation that will move our future of bridge building forward and help restore the state of U.S. transportation infrastructure to global leadership. 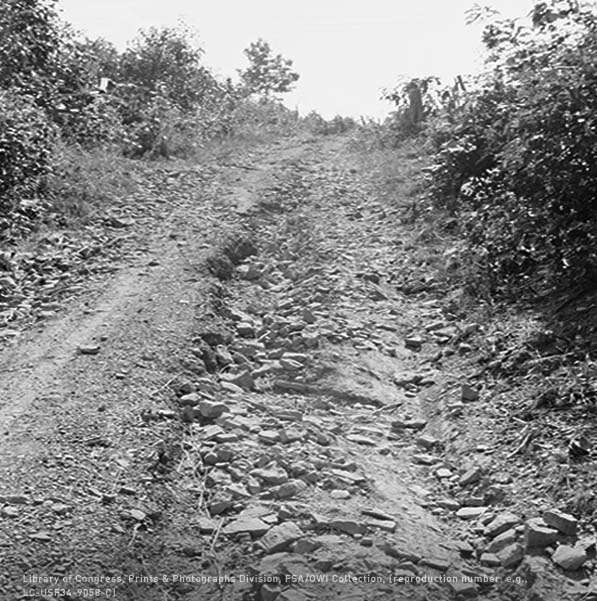 Just 30 years after the country’s birth, Congress funds the national road in 1806. 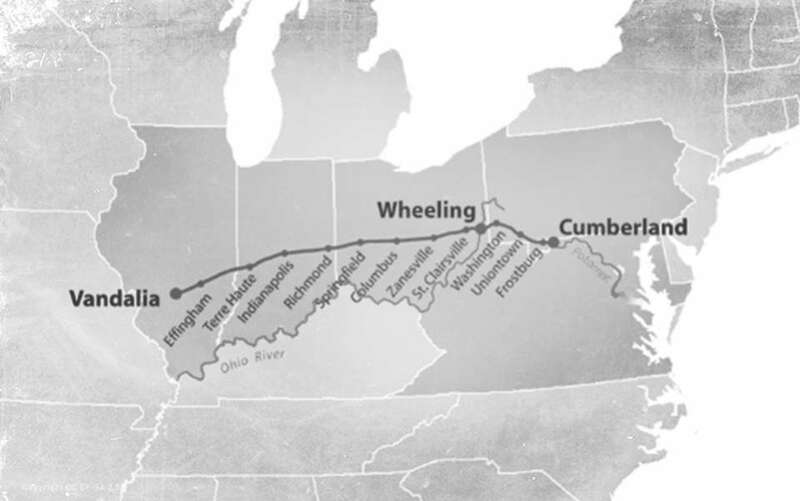 Construction began in 1811 in Cumberland, Maryland. The first interstate highway nearly reached its destination of St. Louis, Missouri, before funds ran out and the road ended in Vandalia, Illinois. FIRST SUSPENSION BRIDGE IN THE U.S.
Philadelphia is home to the first suspension bridge. Steel wire cable structures allowed for long spans with less material than conventional methods. 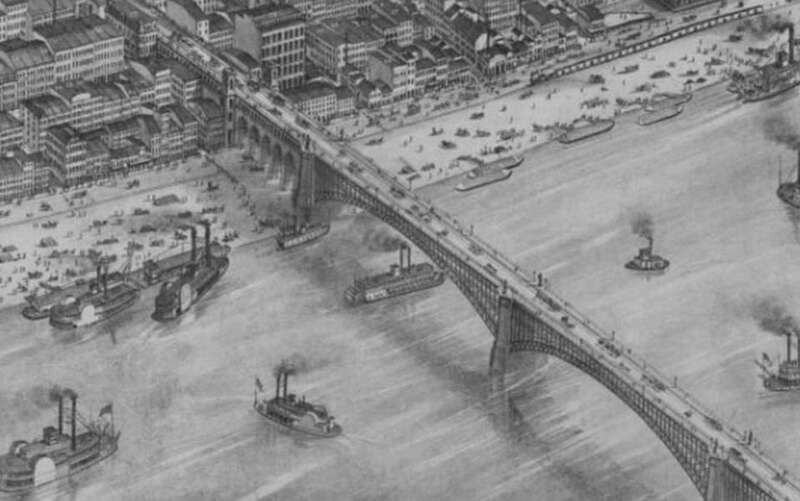 Major bridge projects, such as the Ead’s Bridge in St. Louis, Missouri, used steel members as the primary reinforcing material for the first time. 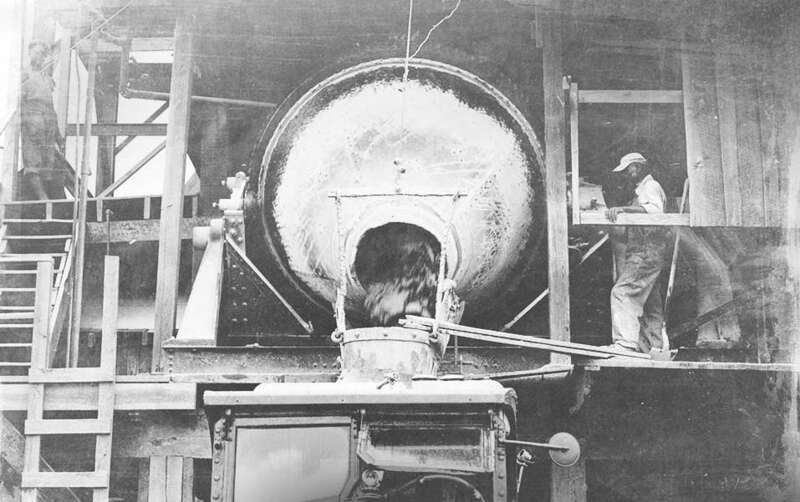 The first galvanizing plants were opened in the U.S. to help protect steel from corrosion. 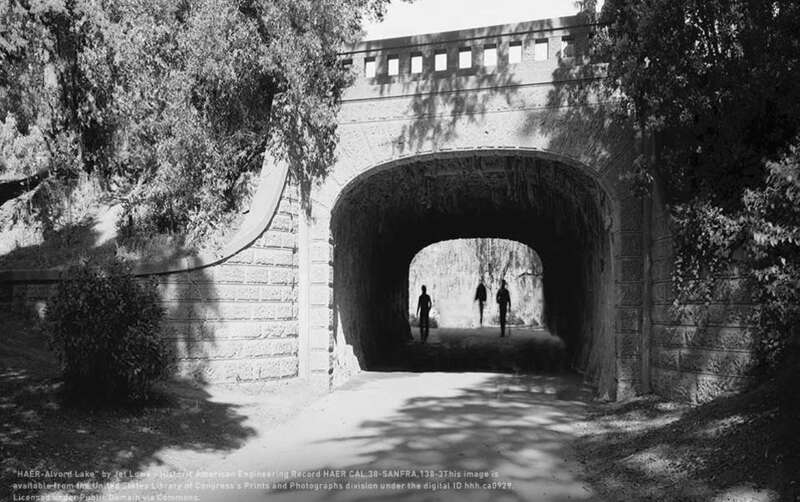 The Alvord Lake Bridge in San Francisco, California, is the first metal reinforced concrete bridge. It still stands today. 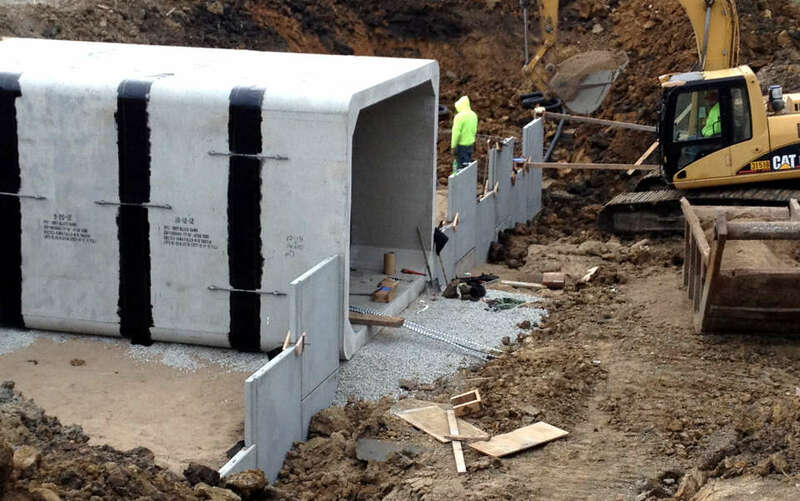 The first century of the infrastructure boom in the United States comes to a close as corrugated metal pipe is introduced to transportation, enabling cost-effective, prefabricated solutions for culverts and drainage systems compared to heavier concrete and iron structures. Baltimore, Maryland, is where the first load of ready mix concrete was delivered, forever changing how job sites received and placed concrete. Recognizing the economic benefits resulting from quality roads for the traveling public, farmers, and the military, Congress and the States matched funds from gas taxes to build and improve highways. 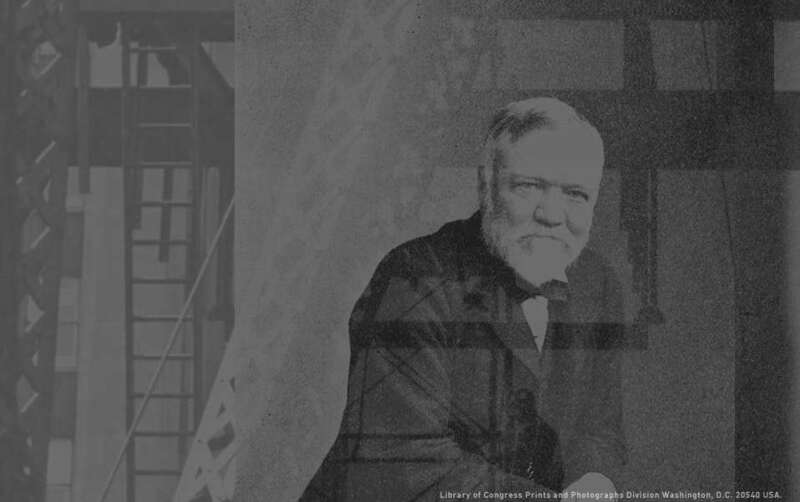 Carnegie's Steel Company creates structurally efficient steel shapes like the "W" shape allowing for standardization and confidence in performance. The precast concrete pipe industry began manufacturing and delivering products in the 1920s for transportation projects. 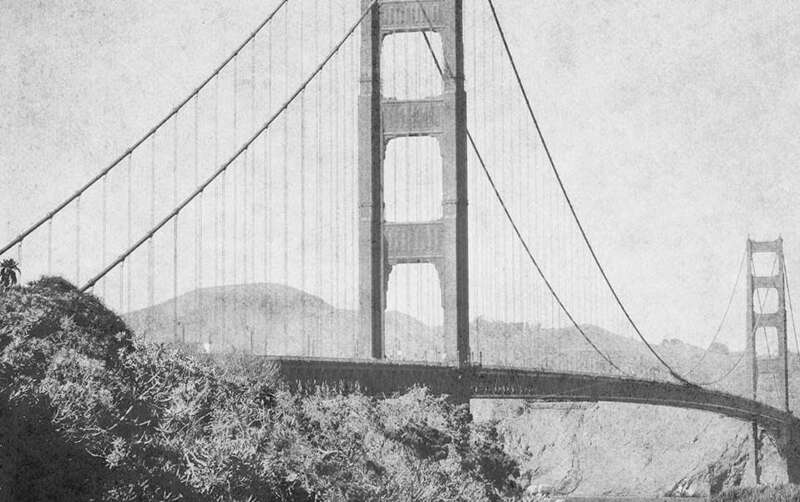 "The bridge that couldn't be built" was completed ahead of schedule and under budget in 1937. It spans 4,200 feet, currently the second-longest main span in the U.S. 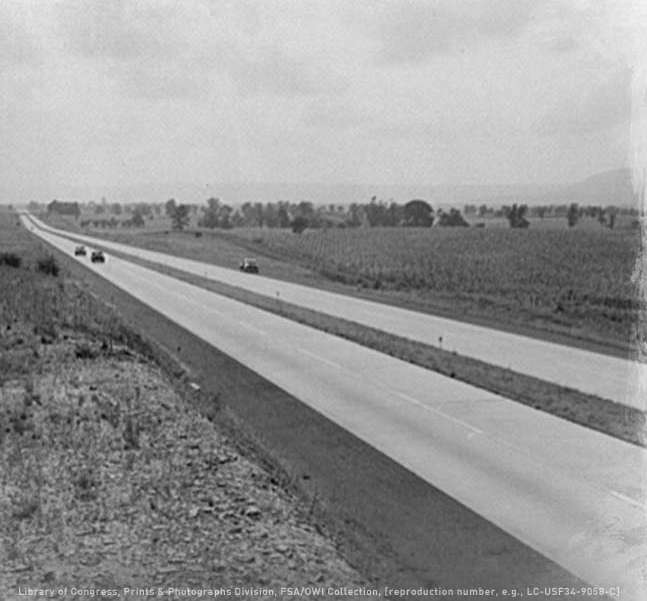 The Pennsylvania Turnpike is recognized as the first superhighway — 160 miles without traffic lights, intersections, steep hills, or curves. 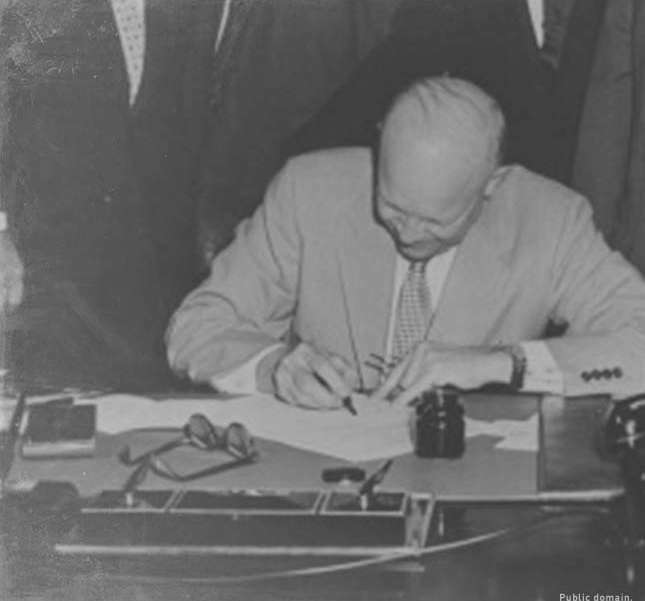 President Eisenhower signs the Federal Aid Highway Act in 1956, authorizing construction of 40,000 miles of modern interstate highway and permanently changing the way we travel. 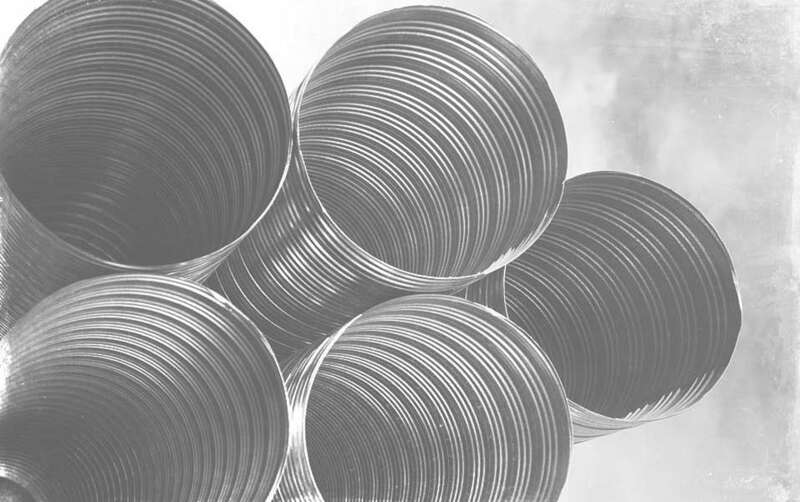 The pipe industry brought ALT2 corrosion protection technology to the market, allowing for a wider range of backfills and increased service life. 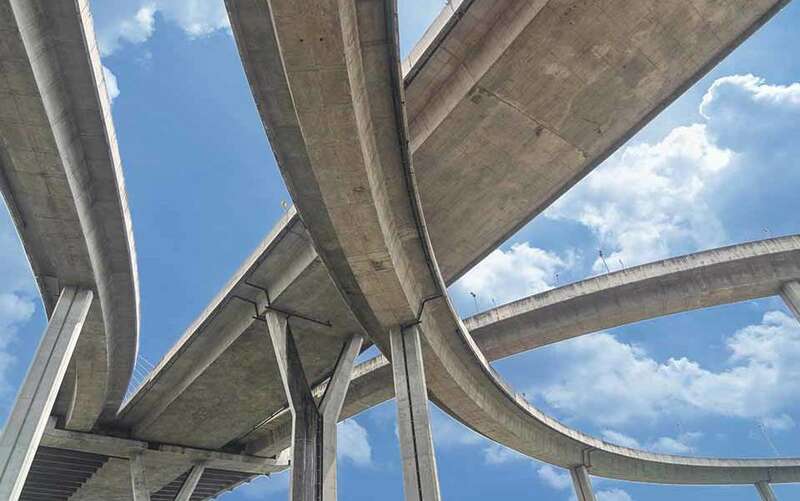 The AASHTO Standard Specifications were updated to include new technologies like prestressed concrete beams and weathering steel. These two improvements helped propel the precast industry into the highway market and added a level of corrosion protection to steel beams. Plastic pipe was first introduced to the transportation market in 1966. The Federal Highway Act of 1968 initiates the national bridge inspection program mandating periodic and consistent bridge inspections. 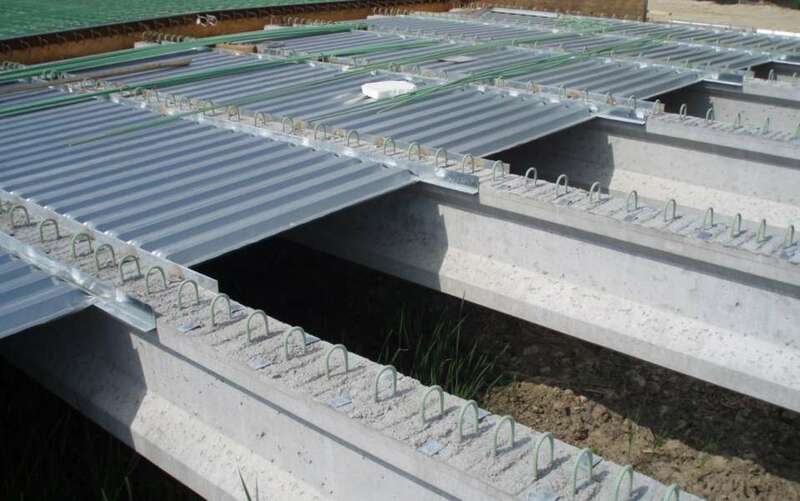 Early prefabricated deck forms consisting of corrugated metal, precast concrete, plastic, and fiberboard began to appear in the 1970s to address increasing labor costs and reduce safety hazards related to constructing and stripping plywood forms. 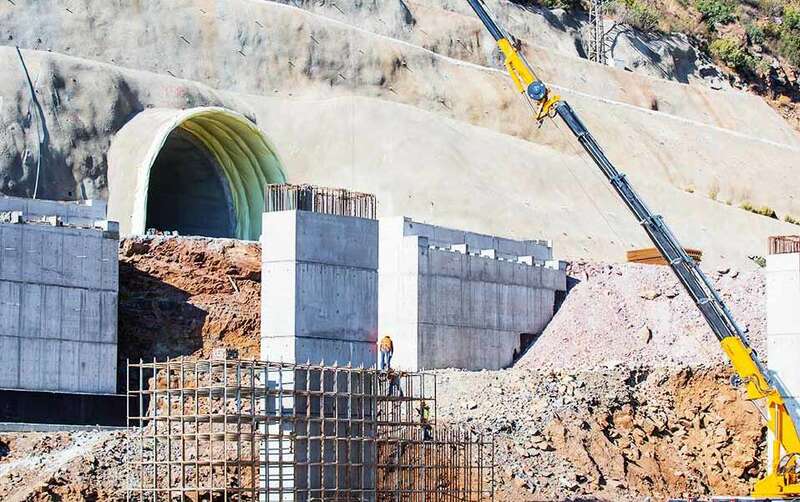 Advancements in materials and precast plant capabilities allow for products like large diameter pipes, box culverts, arch-box bridges, bridge decks, and retaining wall systems to be delivered to the site, improving quality and safety and increasing the speed of construction. Infrastructure owners focus on innovation in accelerated construction methods, time-based construction incentives, and maintaining quality as they seek to efficiently update aging transportation infrastructure in the U.S.
TrueTech Bridge introduced the next generation of stay-in-place forms using state-of-the art materials for a more durable and fully transparent form, gaining all the benefits of stay-in-place forms without compromising visibility to the underside of the deck. 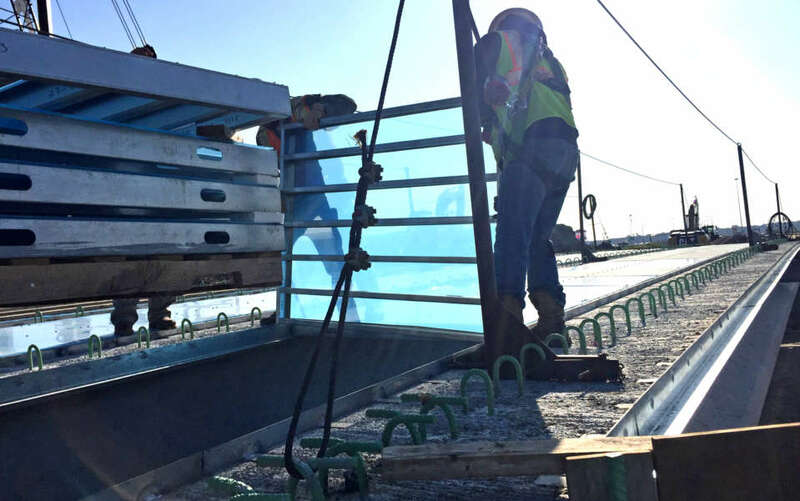 We are committed to continuous innovation in bridge construction and preservation that will advance U.S. transportation infrastructure through faster and safer construction as well as longer service-life.